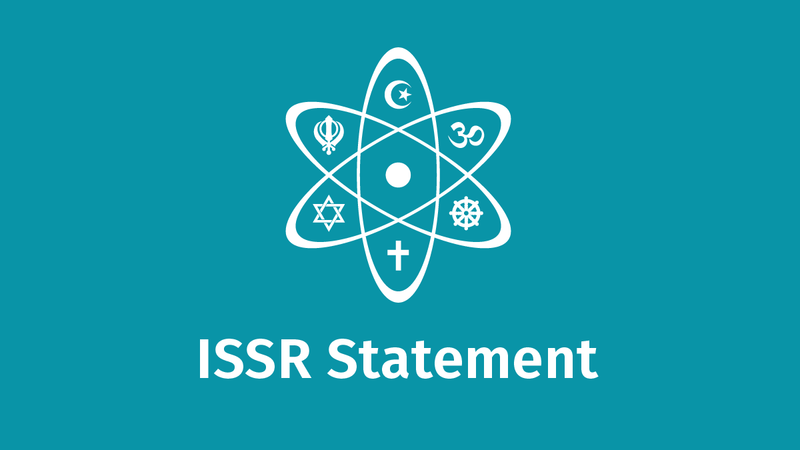 Following recent events within the Royal Society centred on the issue of how creationism should be dealt with in the educational system, a Fellow of that Society – ISSR’s first President, John Polkinghorne – gave a brief personal view in a short article in the Times (London). This article, and another by ISSR member Michael Poole and focusing on the educational issue can be read here. Another article – by ISSR member Michael Poole and focusing on the educational issue – was recently published in the School Science Review and may be read here.